An Enhanced Campaign is a Pay Per Click ad campaign that is run on multiple devices and in multiple geographic regions. This could previously only be accomplished by running several separate campaigns. Enhanced Campaigns run ads based on a more complex bidding system. You can set different bid ranges for the same ad for different devices or different locations. This can be very specific. For example, you can set a very high bid for internet users on smartphones less than a kilometre from your store, but a much lower bid for users on PCs across your entire city. Enhanced Campaigns also lets you display different parts of an ad to users on different devices. For example, you may want to show a store locator, but not a promotional image, to mobile viewers. Migrating to enhanced campaigns is relatively painless, as long as you’ve check all the boxes. Did you have access to all your Google Ads accounts? It will save you a lot of hassle over this process if you make sure that you have the passwords and admin privileges to every account. 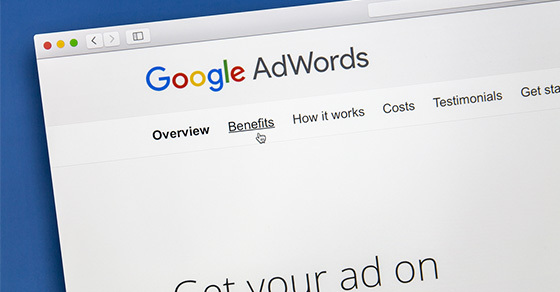 Do you know your way around all the Google Ads tools? In particular, you will need to navigate Google Ads, Bulk Edit, Google Ads Editor, and, if you plan to do any programming, Google Ads Programming Interface (API). Do you know how to calculate mobile bid adjustments? If not, read Google’s guide on the subject. Have you listed all your current or desired campaigns? Have you listed all devices that you intend to advertise on? Remember that tablets are distinct from smartphones for the purposes of enhanced campaigns. Have you identified campaigns that can be merged together? Remember that only a few elements of the campaigns need to be the same for a merger to be possible, because you can choose to display different parts of the ad on different devices. A much more important area of overlap are keywords. You can figure out keyword overlap from your keyword report. While ad campaigns don’t need to use exactly the same keywords in order to be merged, the closer the overlap, the better. You can also find merge-friendly campaigns by looking at the exact products being offered. For example, if you sell several different products, but two of your ad campaigns advertise the exact same product, then they can likely be merged.